The world of FOAMed is exploding – there are so many quality resources out there that even figuring out where to start can be intimidating. 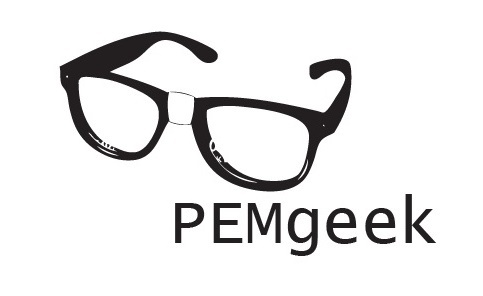 FOAMed = Free Open Access Medical education (#FOAMped refers to paediatric FOAMed). Here’s a useful introduction if you’re new to the concept (thank you @EMUPodcast). This site has been created to provide a regularly updated concentrated stream of the very best free, open access paediatric education material curated from around the web. There will be a PEM (Paediatric Emergency Medicine) focus, but general paediatric topics will feature too. 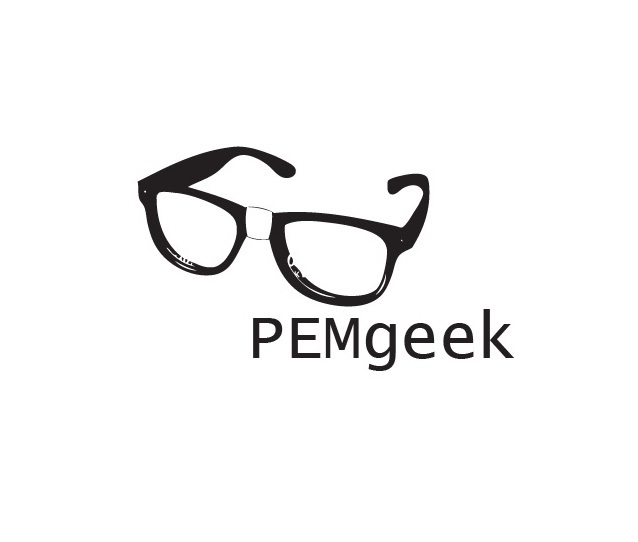 @PEMgeek trawled the web so you don’t have to. Enjoy!